Select the edition of Windows 10 that you want a disk image download for. 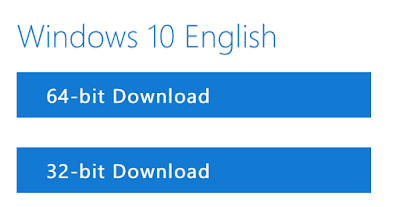 Choose the language for the ISO file, in my installation case, I chose English. 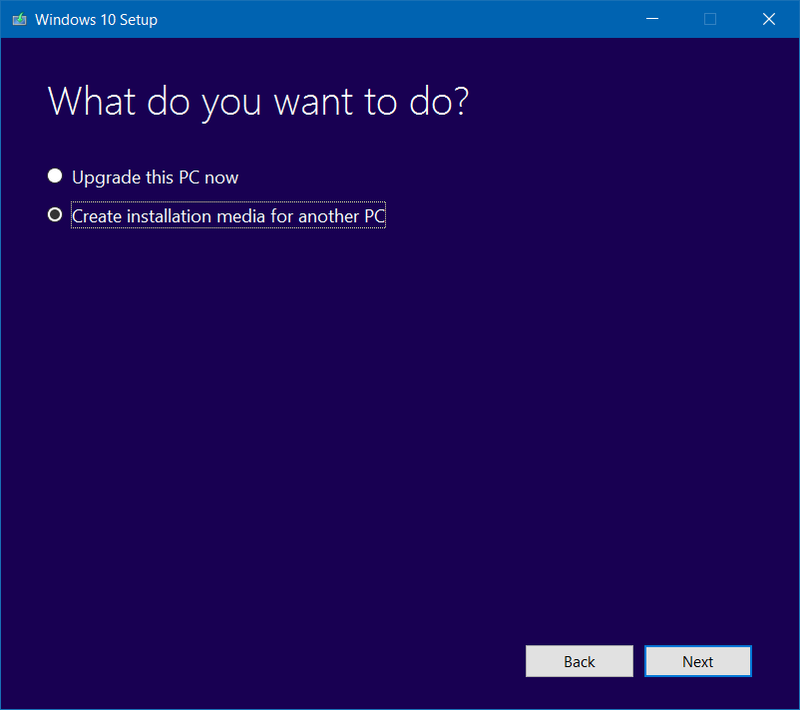 Download whichever version of Windows 10 corresponds to your computer, and in most cases, 64-bit is the best option. 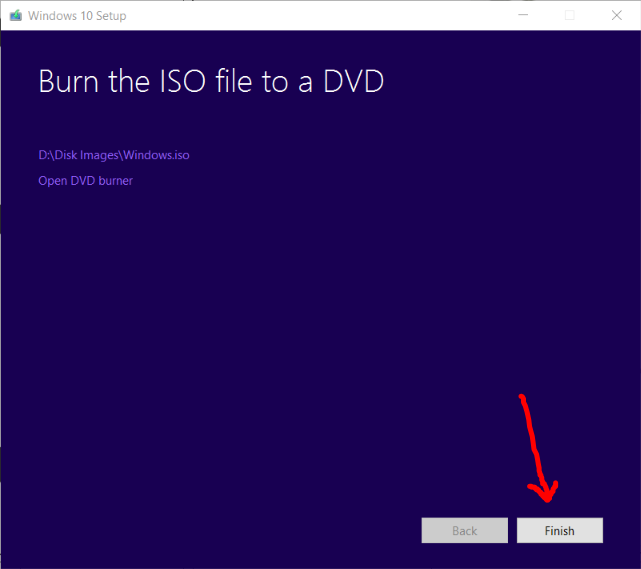 The ISO should now be available on your computer in the Downloads folder. 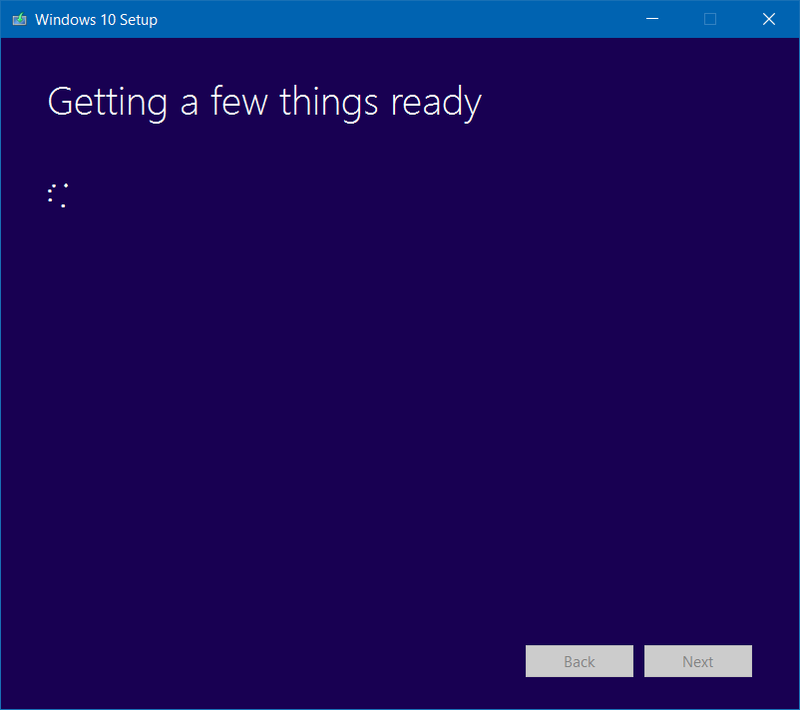 First, download the Windows 10 Setup Tool from Microsoft. 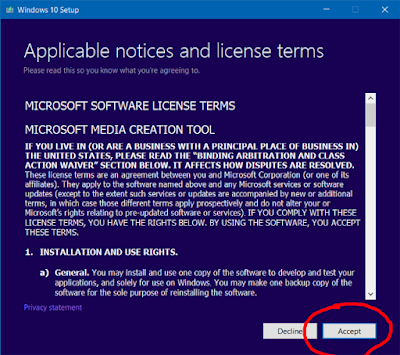 You can access the tool from the Download Windows 10 website from Microsoft or from the direct link below. 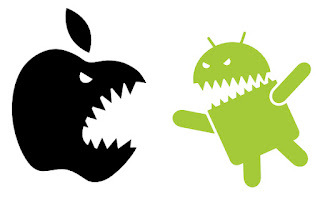 Either way, the program functions the same. 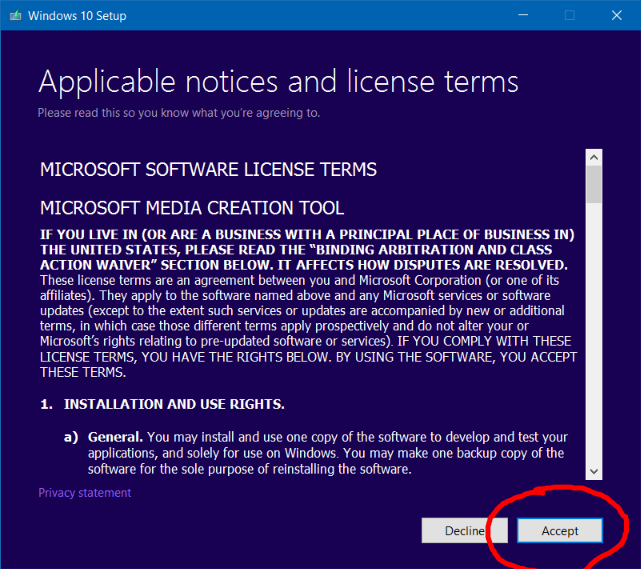 Once opened, accept the Applicable notices and license terms. Select Create installation media for another PC, then press Next. Depending on your computer, it may take a while for things to "get ready". It took my computer and internet connection about 2 minutes to complete. Just be patient! Press ISO file then press Next. 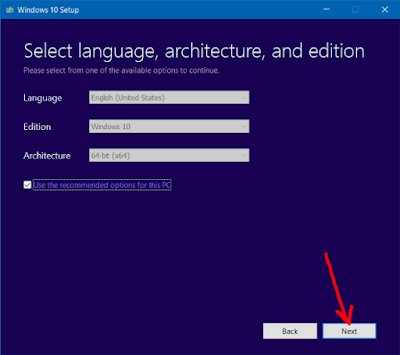 You can configure the language, edition, and architecture, but if the ISO is for a virtual machine or for the computer you are currently using, press Next. 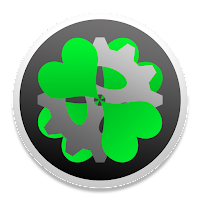 Name the ISO file whatever you want and place it in a directory you will be able to find again. Now Windows 10 will be downloaded and converted into an ISO file. It will be available after the loading halts. 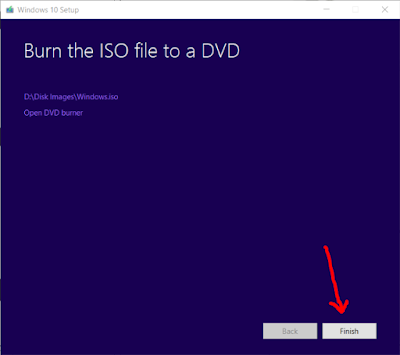 Now your ISO file is available! You can create a Windows installation USB with Rufus or use the Windows 7 USB/DVD download tool to create a bootable installation USB. 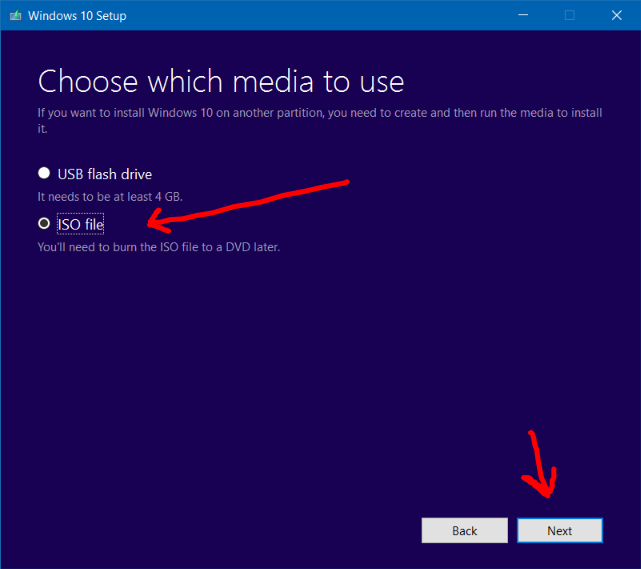 After you've entered the Boot Menu on your computer, select the USB drive and wait for the Windows install screen to appear. Follow the below guide and Windows will be installed!